This classic crossover style is ruched across the tummy for a beautiful soft and elegant line and has a gently scooped back. 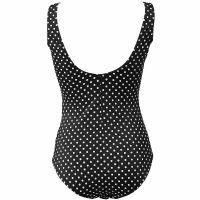 Inner bust support and full front lining for tummy control add to the figure shaping qualities of this elegant swimsuit. 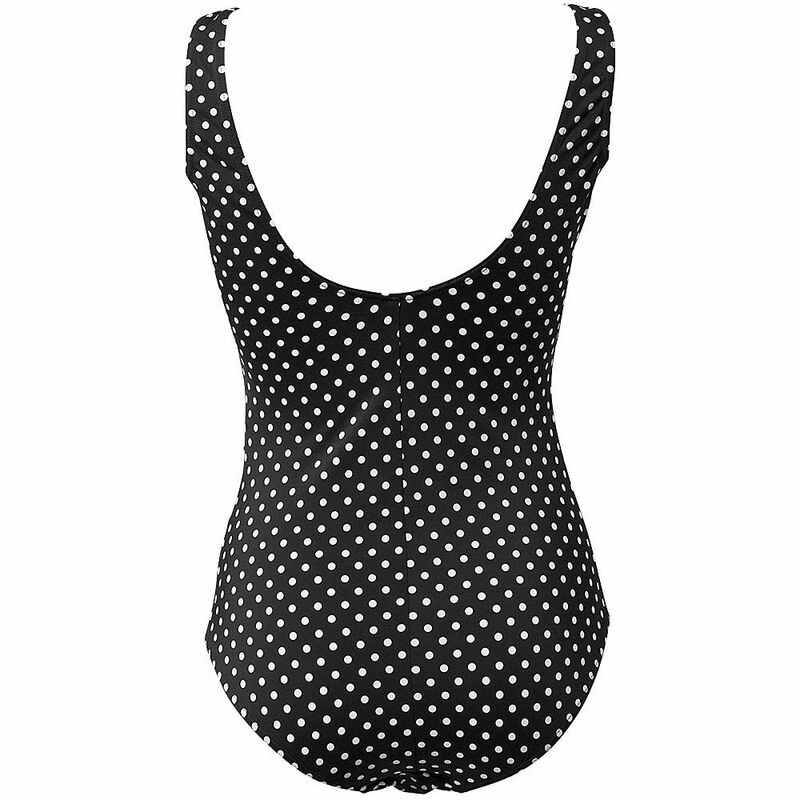 This beautiful swimsuit has a high Lycra content which not only makes it especially comfortable but also means it keeps its shape superbly well no matter how often you wear it.